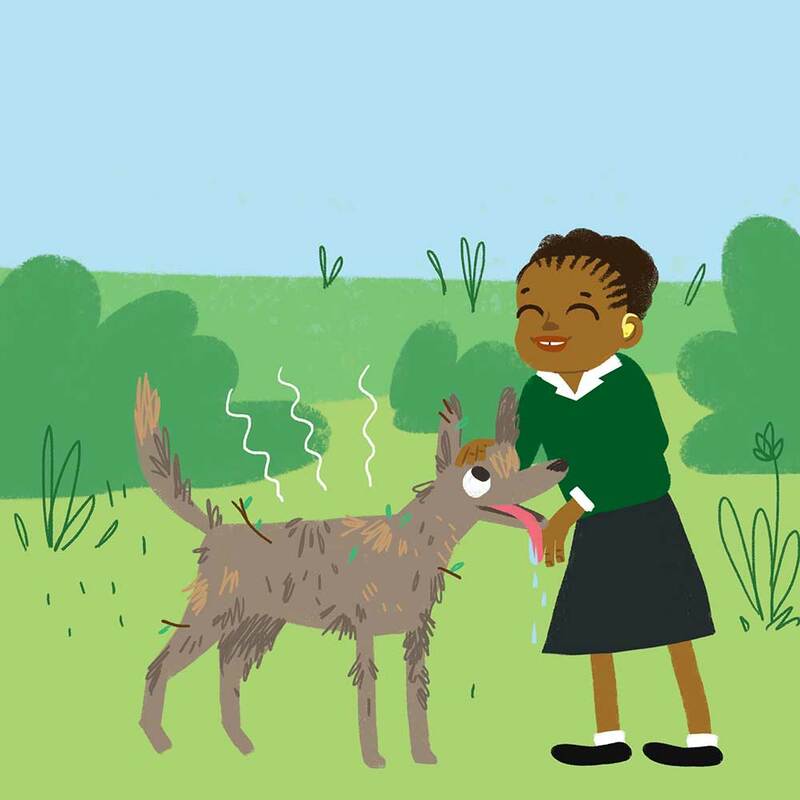 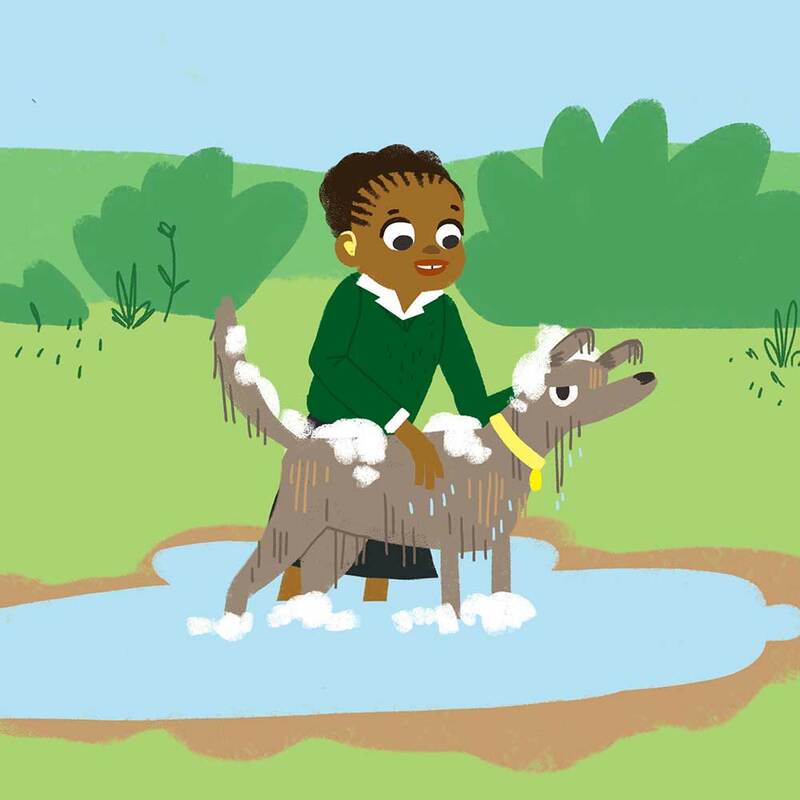 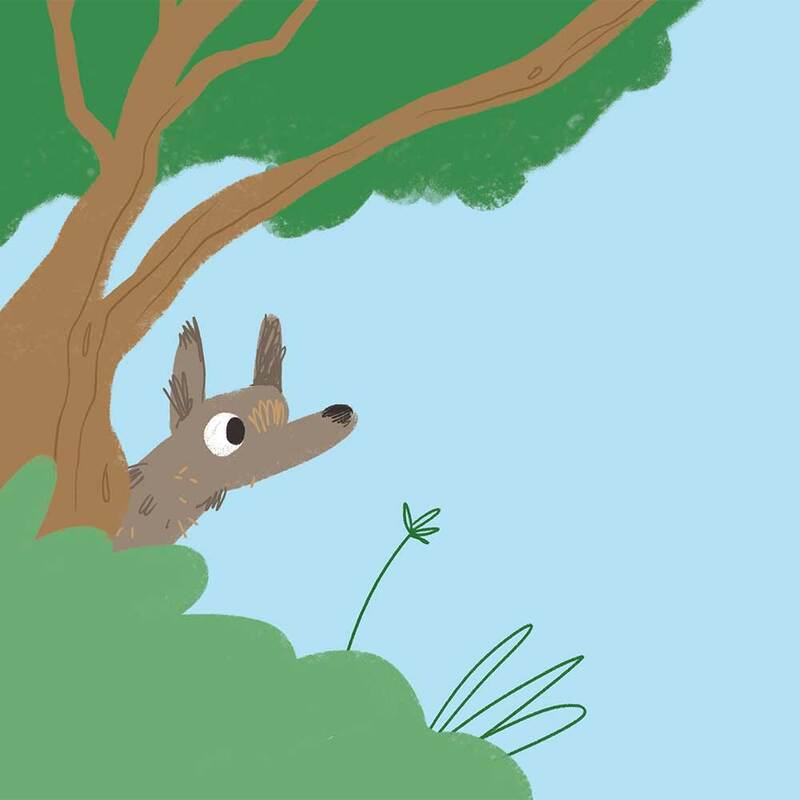 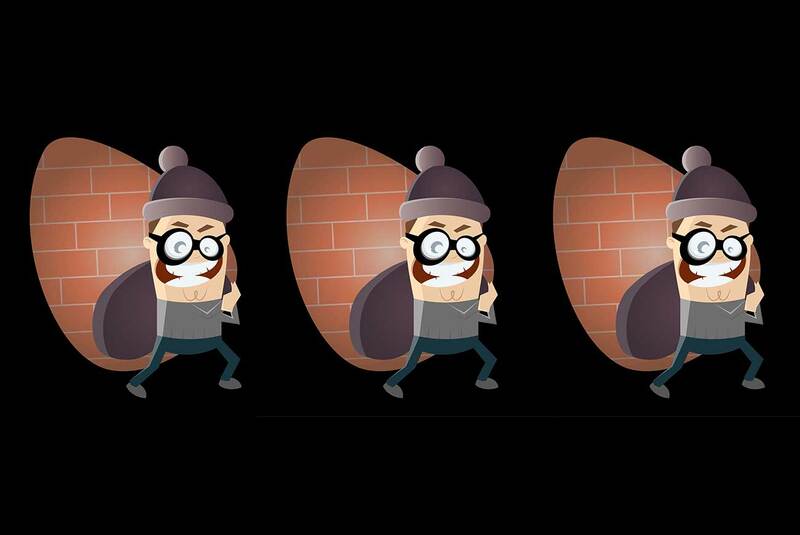 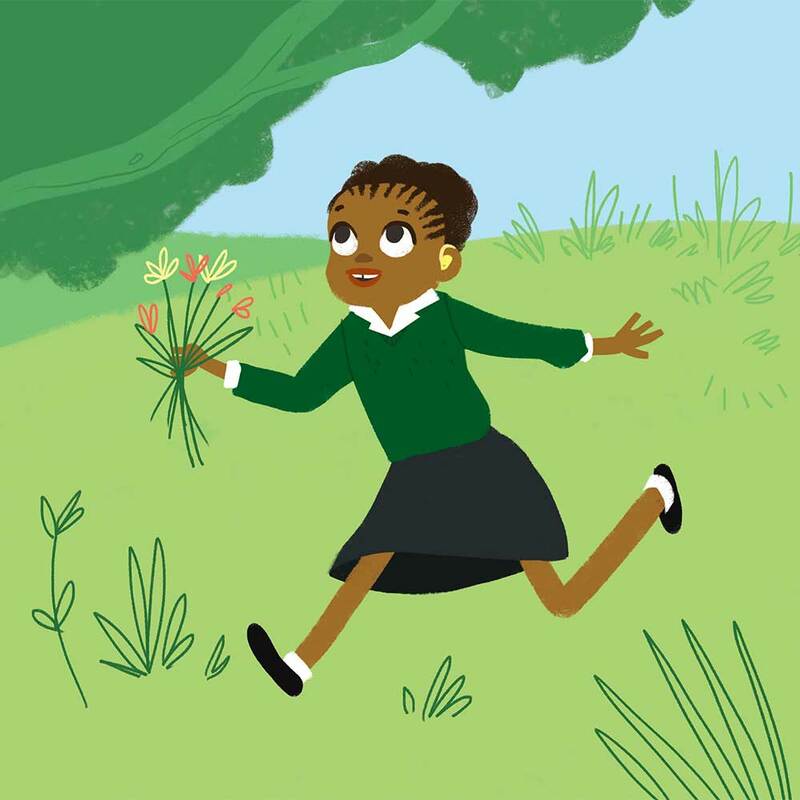 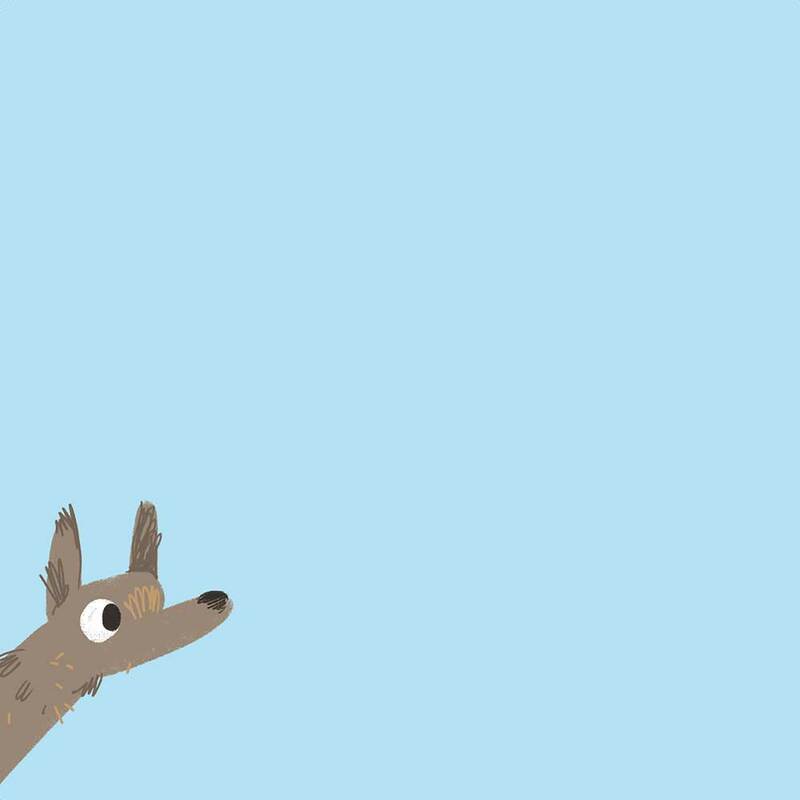 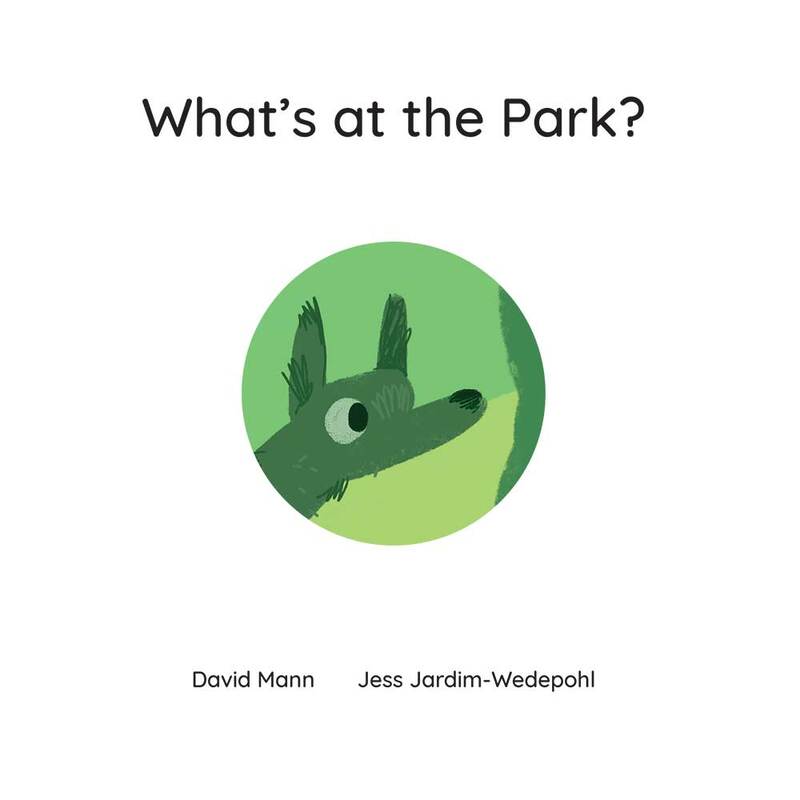 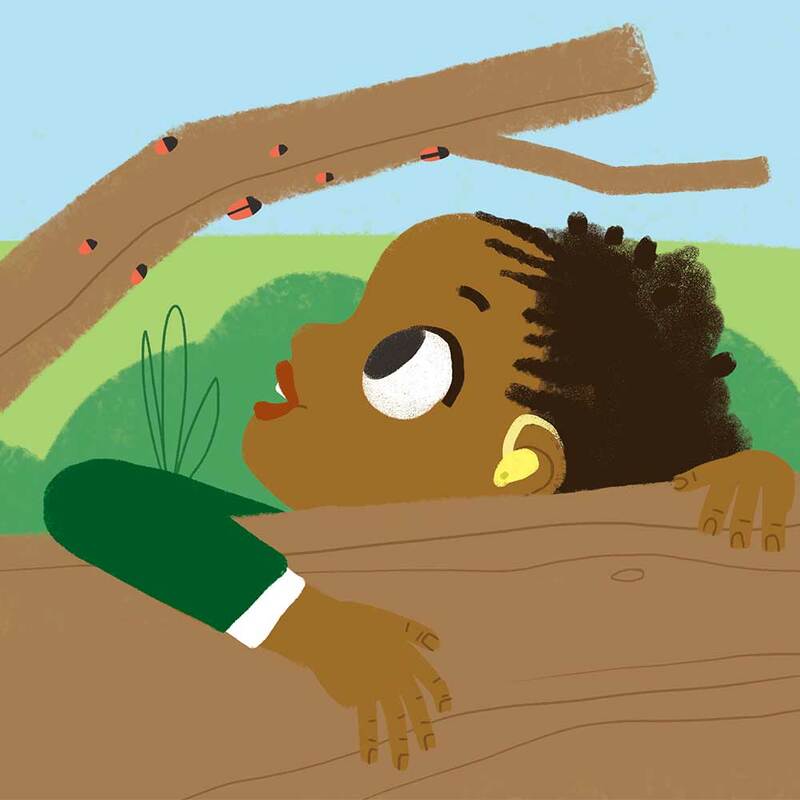 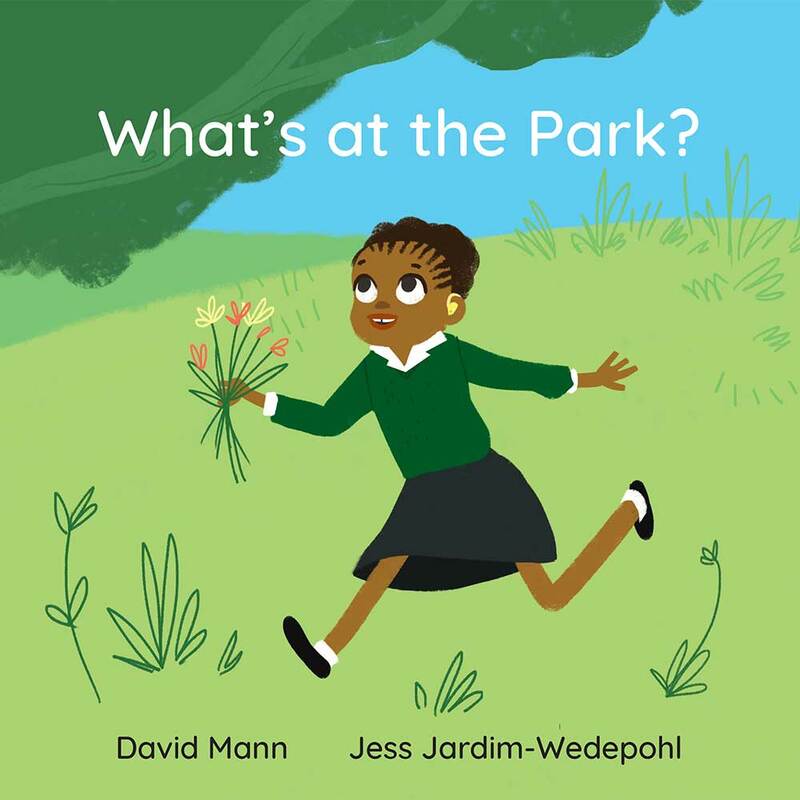 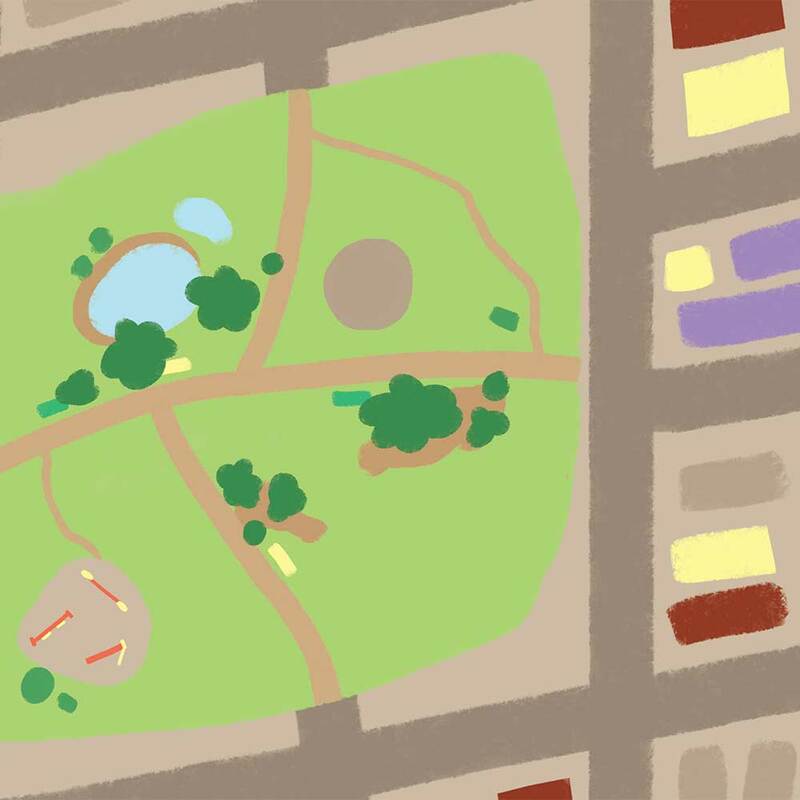 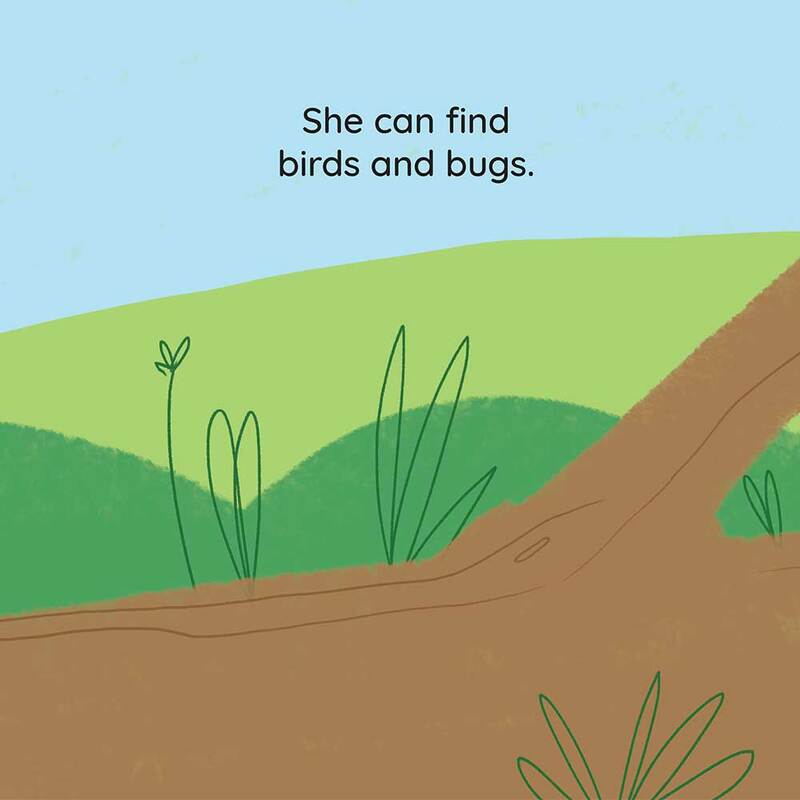 * THE STORY ‘WHAT’S AT THE PARK?’ WAS CREATED BY BOOK DASH AND IS LICENSED UNDER A CREATIVE COMMONS ATTRIBUTION 4.0 LICENSE. 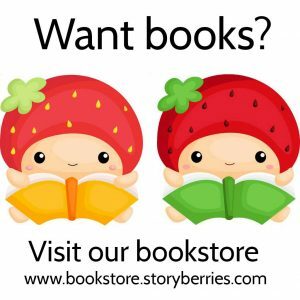 MINOR FORMATTING CHANGES HAVE BEEN MADE TO THE ORIGINAL WORK FOR EASE OF READING ON OUR WEBSITE. 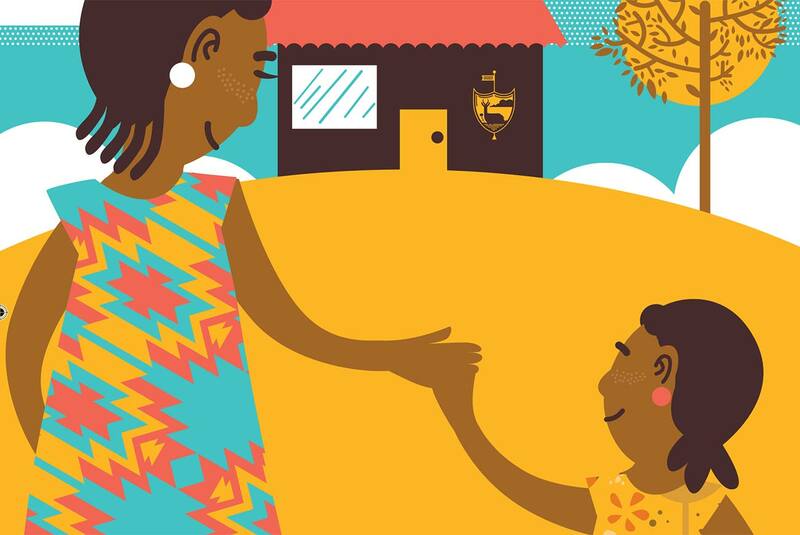 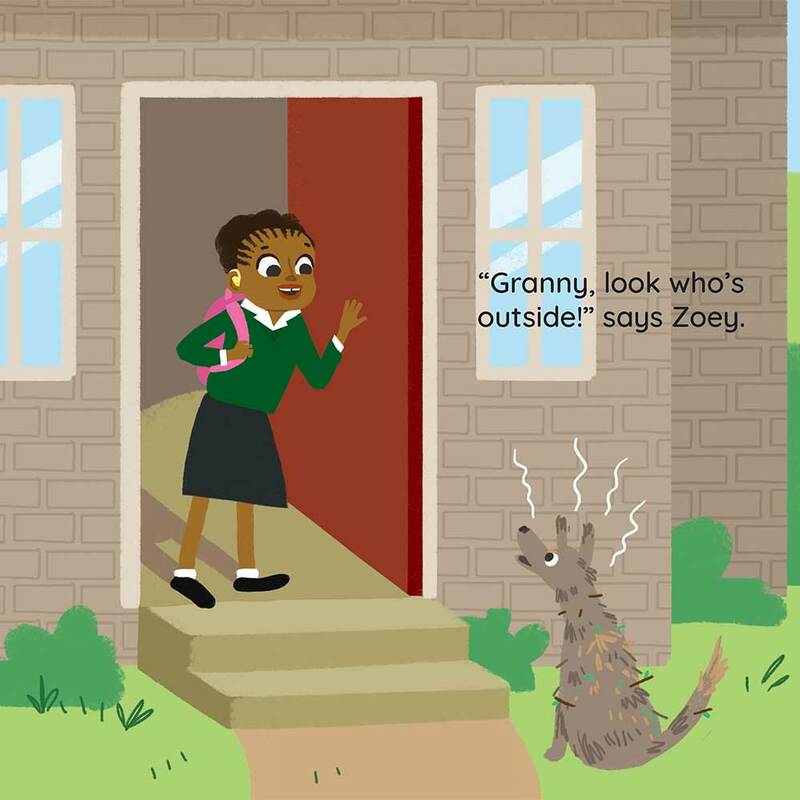 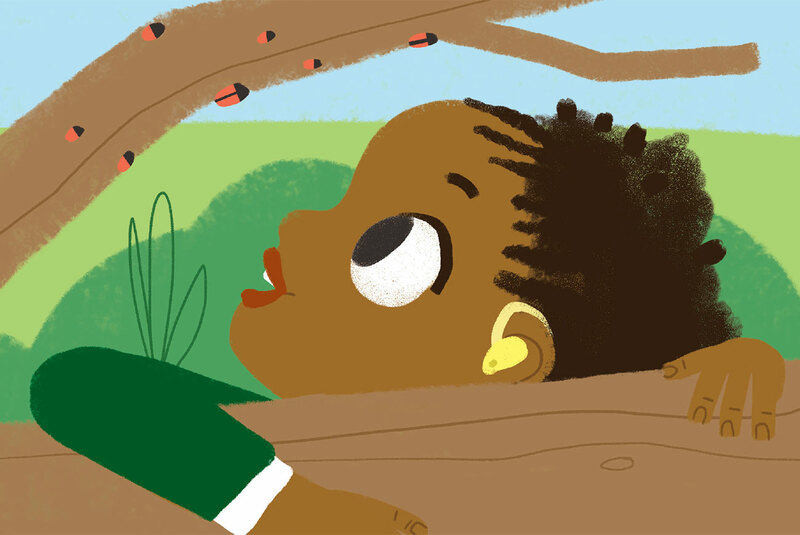 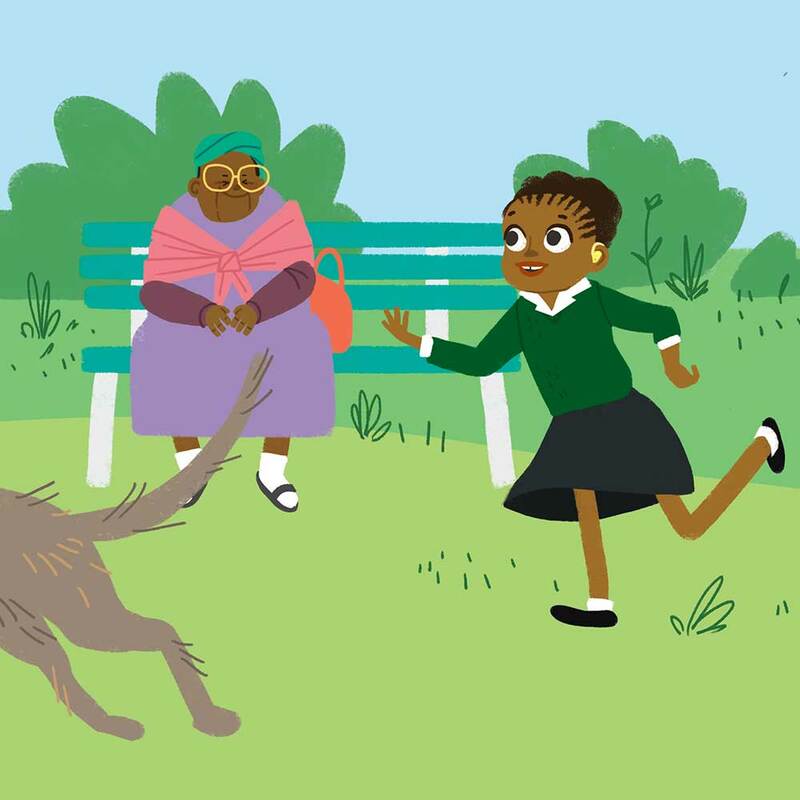 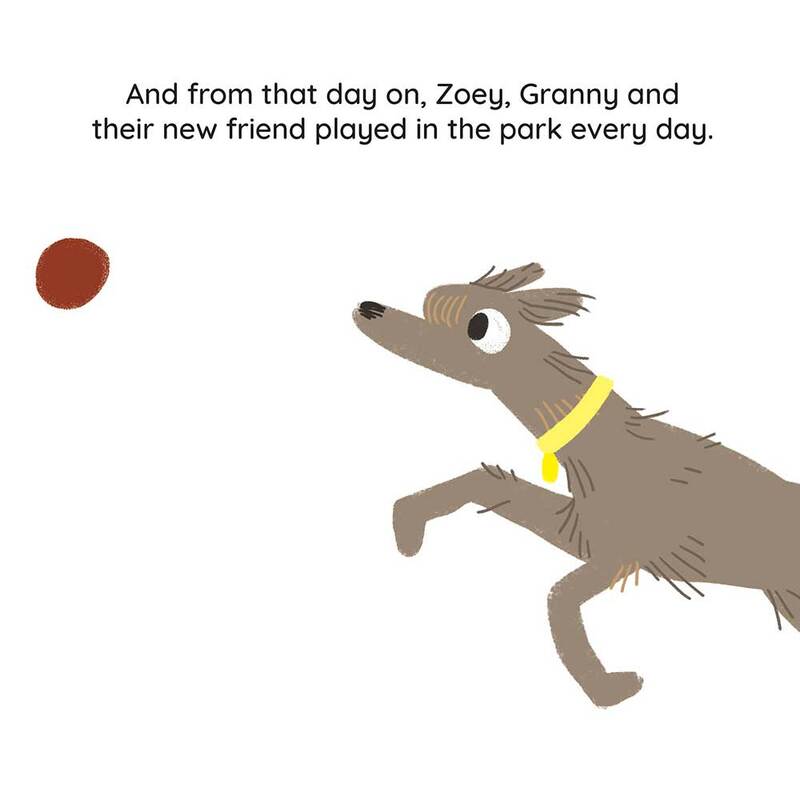 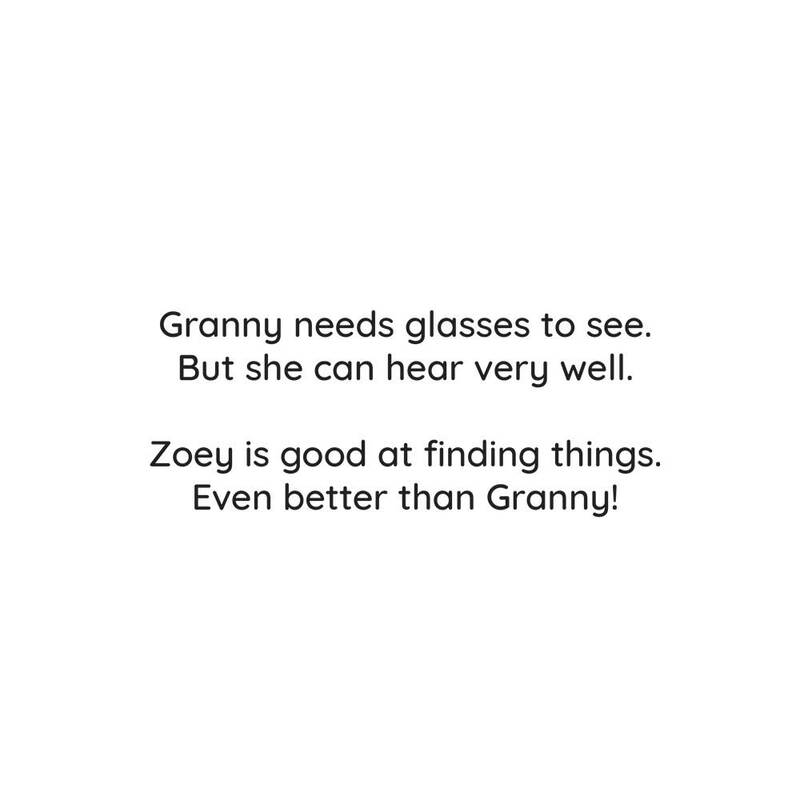 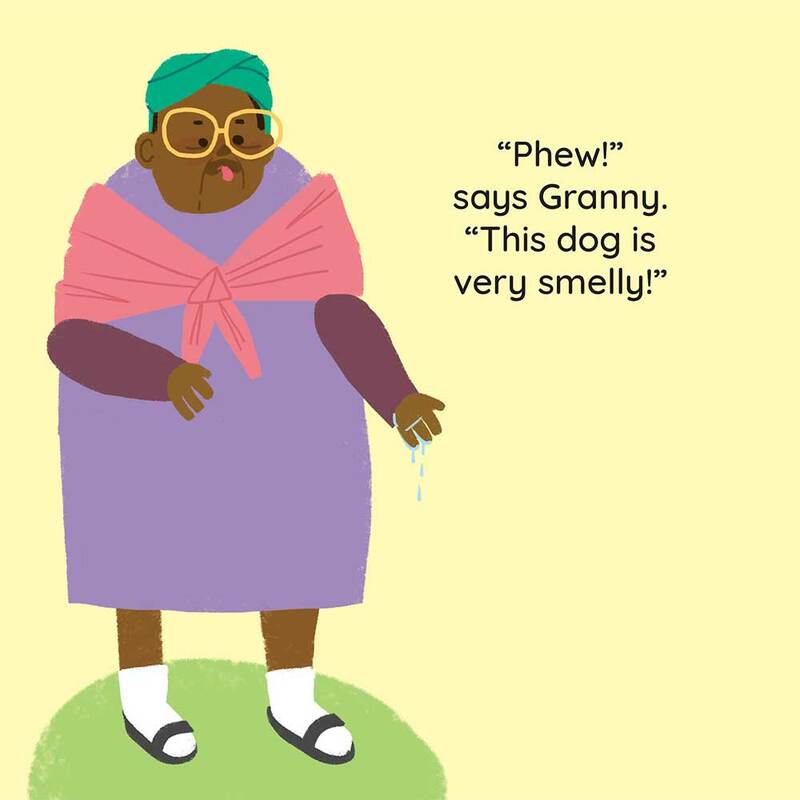 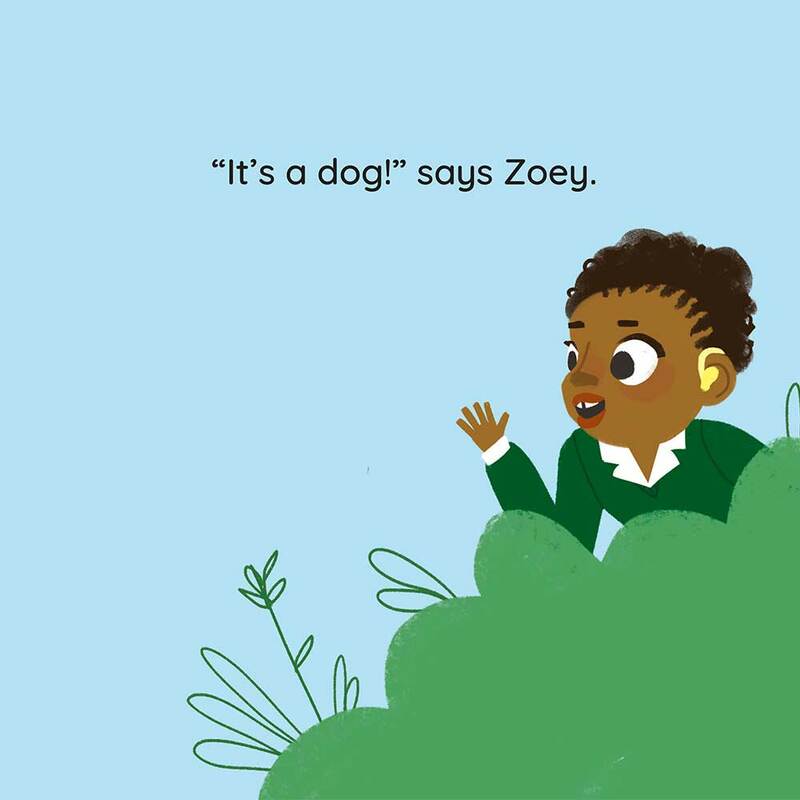 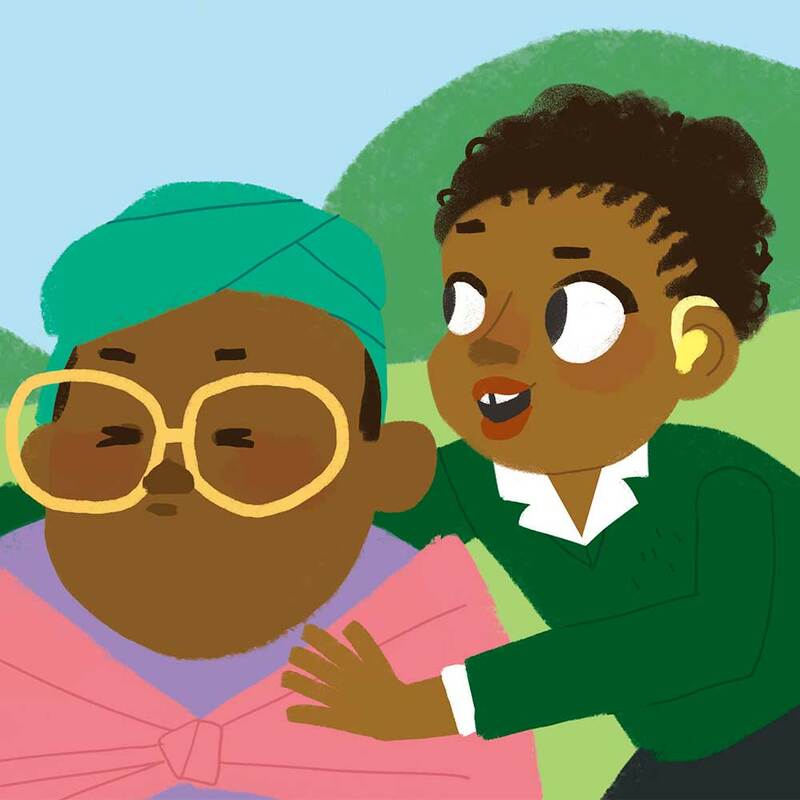 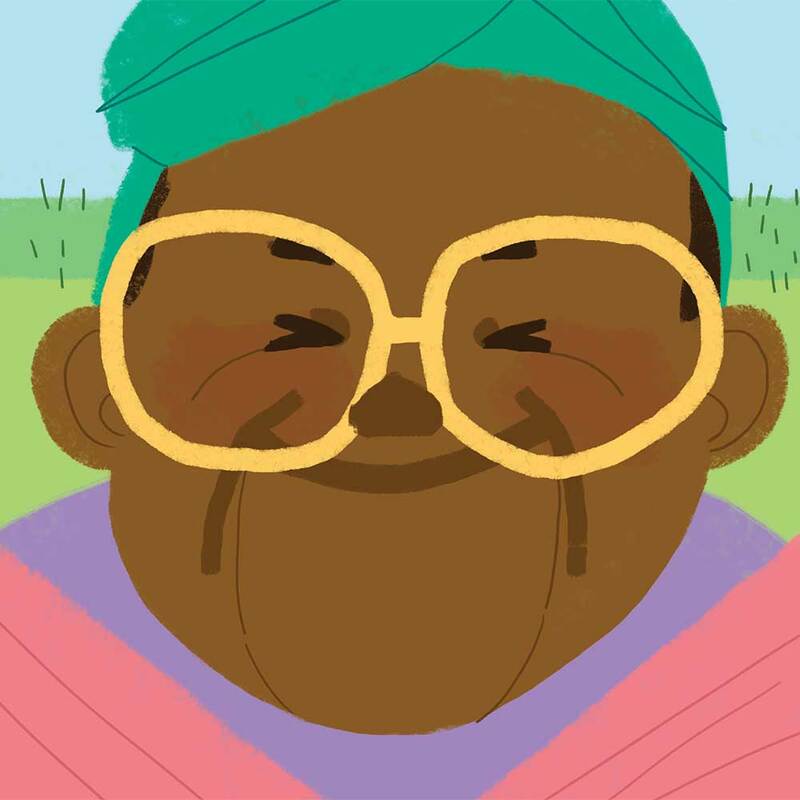 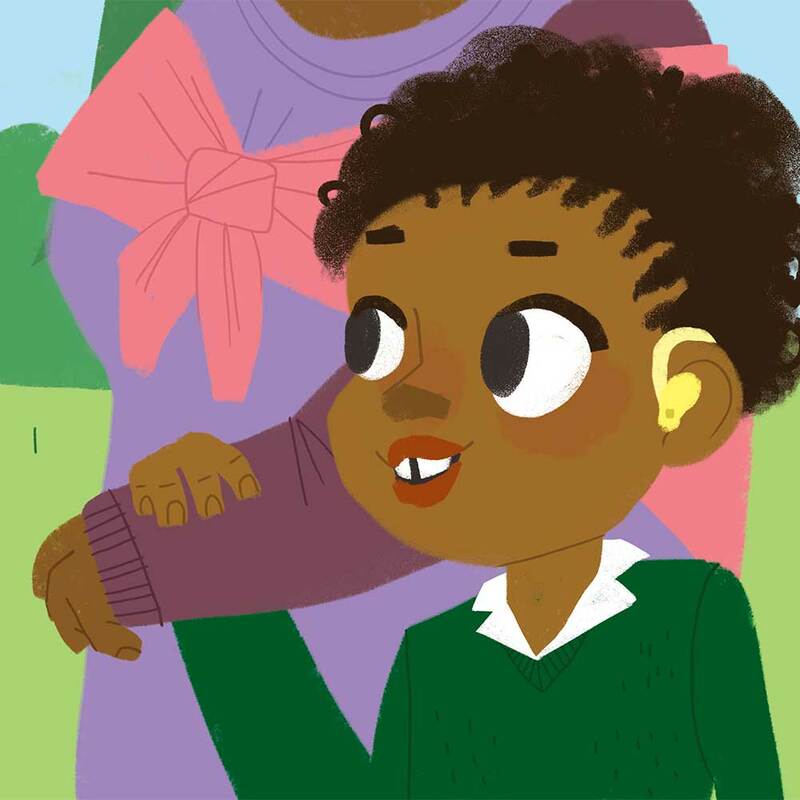 In this story, Zoey and her grandmother have fun together at the park. 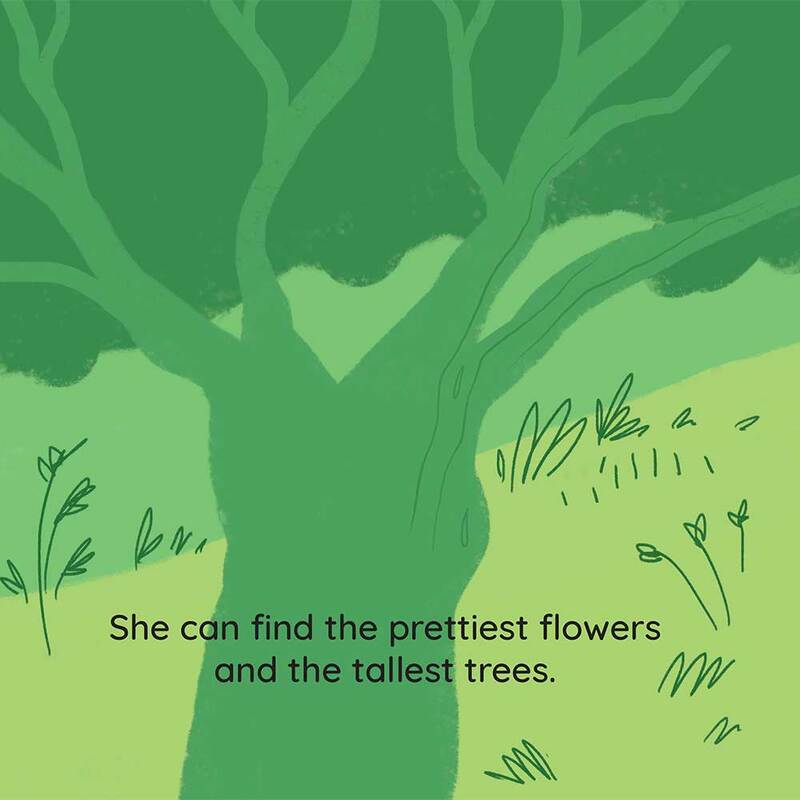 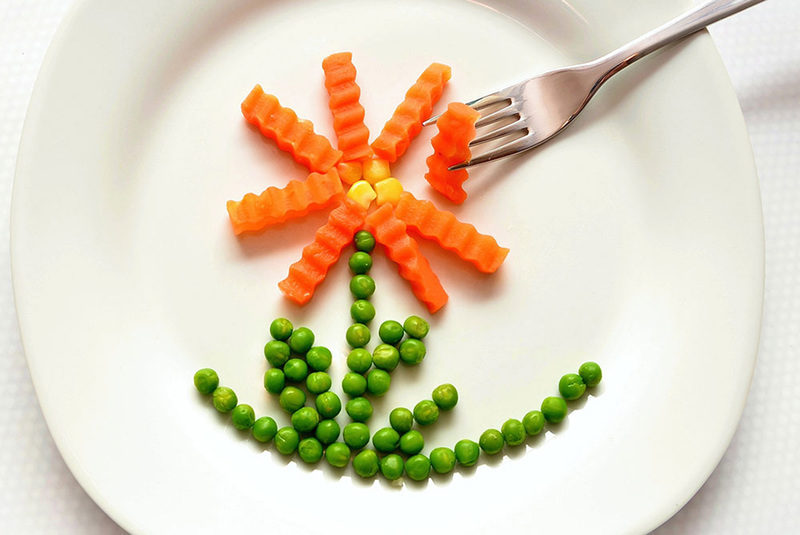 Why do you think it’s nice to go on outings like this with family? 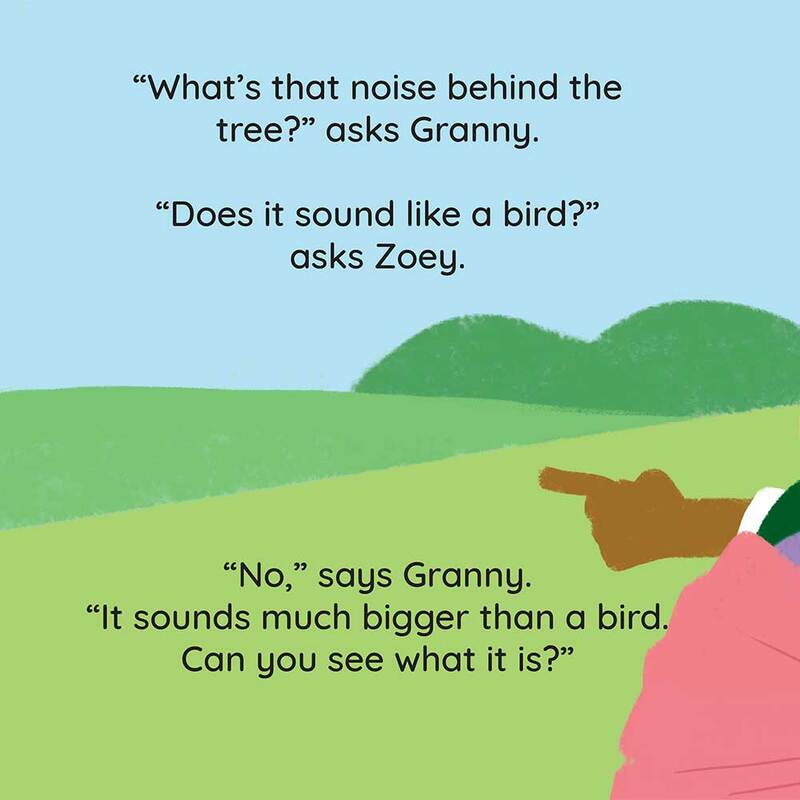 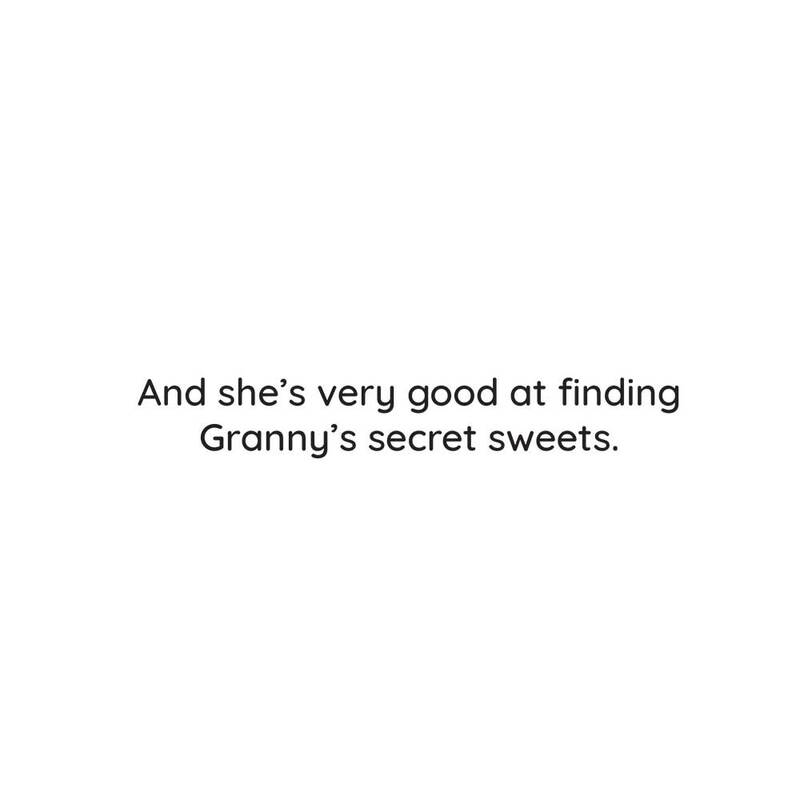 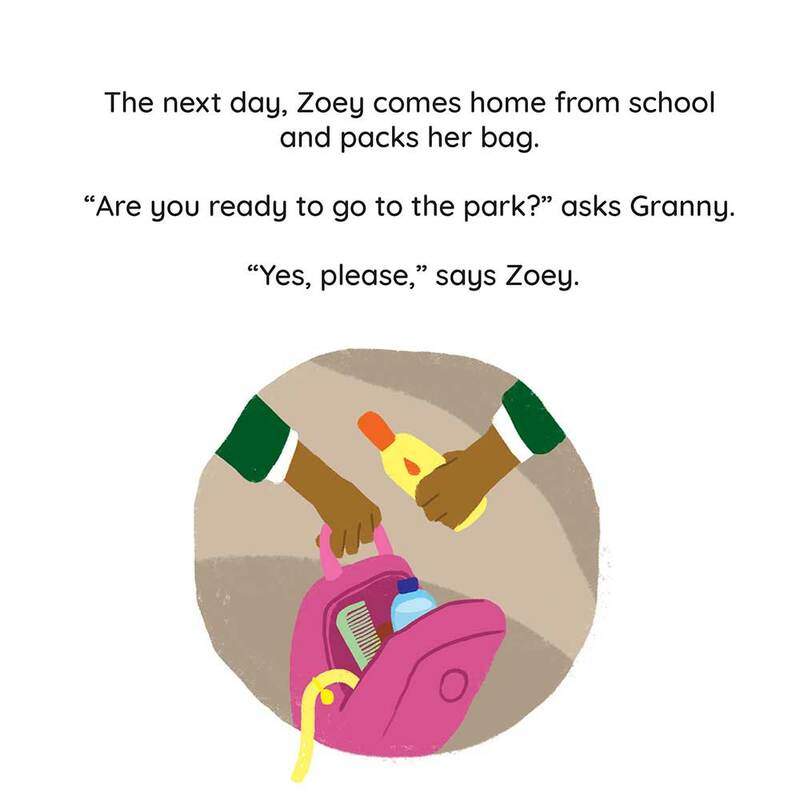 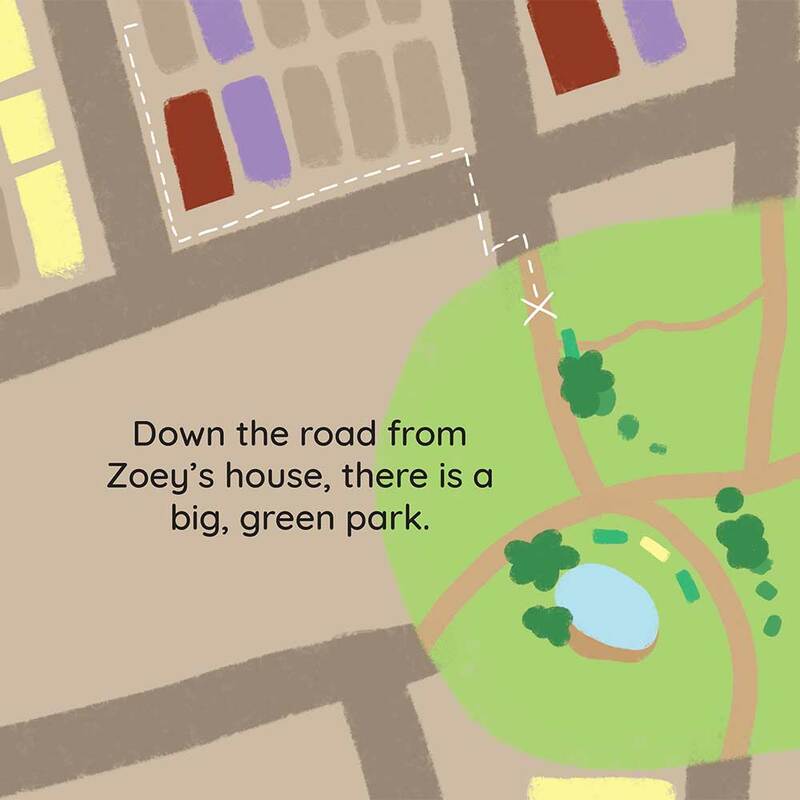 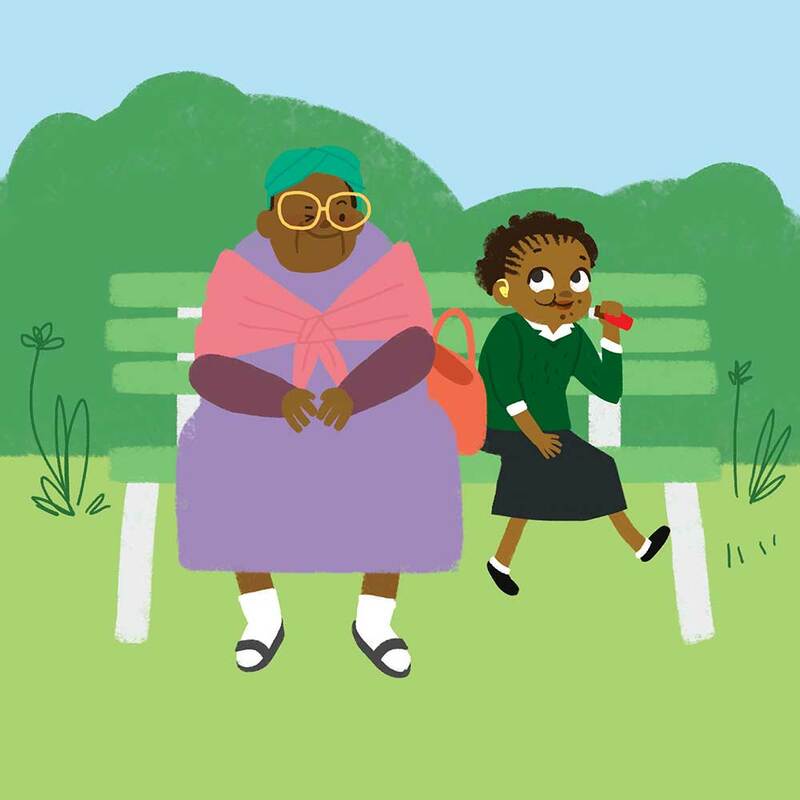 What other things do you imagine might be fun for Zoey and her grandmother to do together at the park?